Runes Reading gives you details about 10 years into the future. It tells you about past, present, and future. 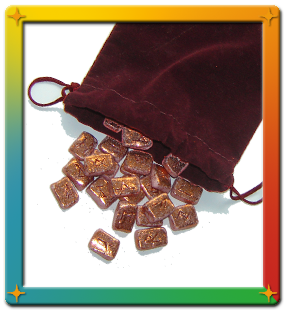 A runes reading will tell you about feelings that other people have about you. It will go deep into career and health. The runic alphabet is an old Germanic literary language, which was used in Northern Europe, and consists of 24 characters. Runes have always been associated with magic and prophecies. Runemasters used them to practice magic on an individual, cure illness, protect holy rituals, and make prophecies. Runes Reading must be done in person.